If you’re a fan of scary movies and TV shows, you’ve seen how flesh-eating zombies are a deadly threat to humans. Shows like the Walking Dead have led to a surge of public awareness of zombies. It’s a good thing they aren’t real — or are they? 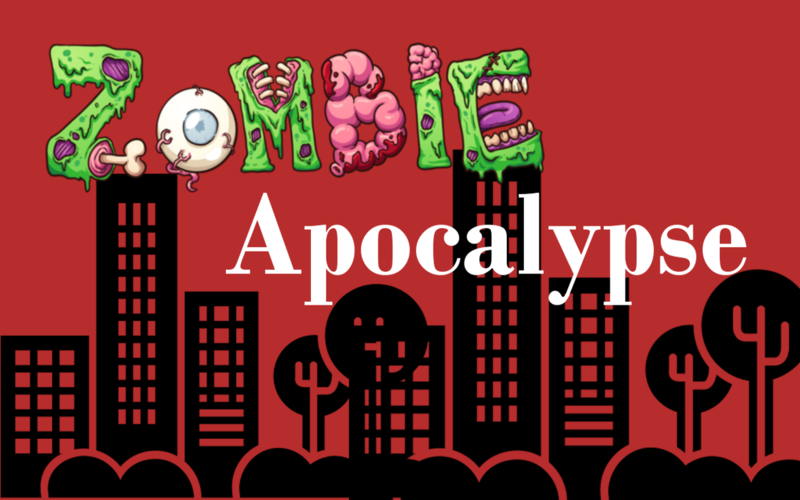 With the CDC issuing their 2011 blog Preparedness 101: Zombie Apocalypse, many people had to stop and do a little reality check.